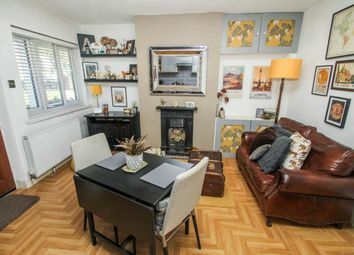 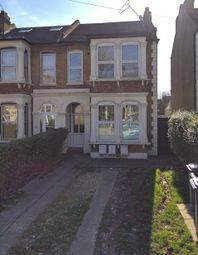 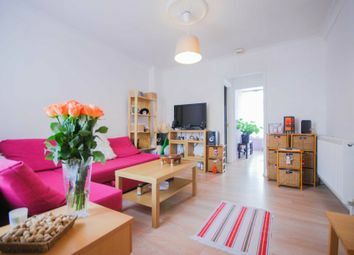 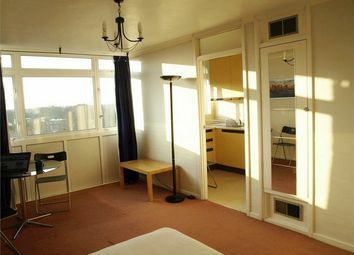 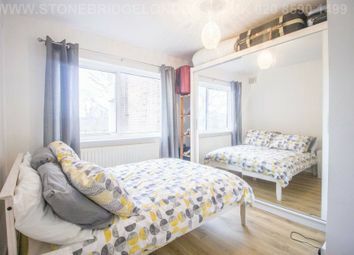 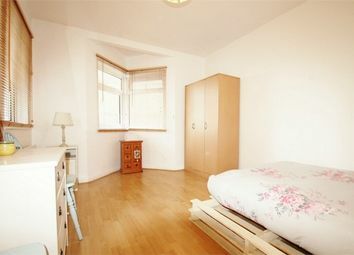 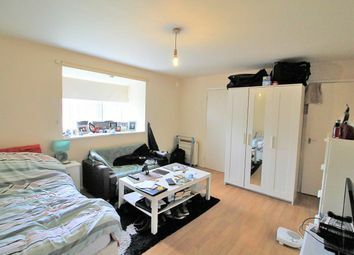 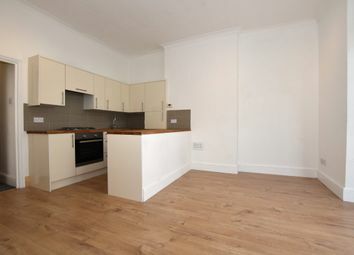 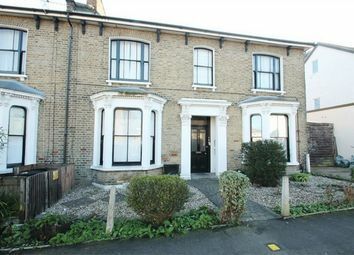 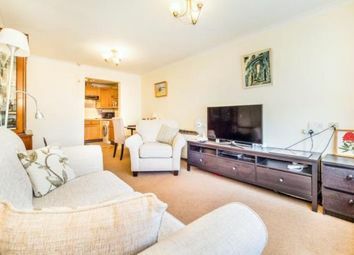 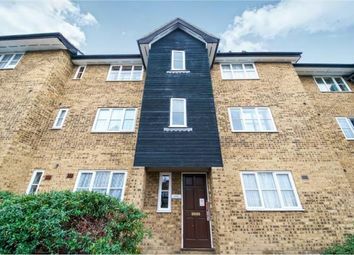 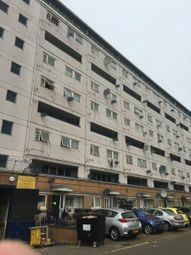 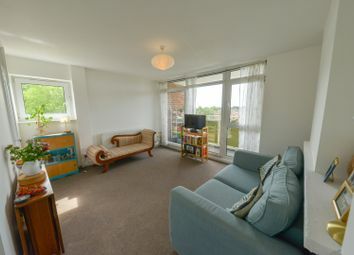 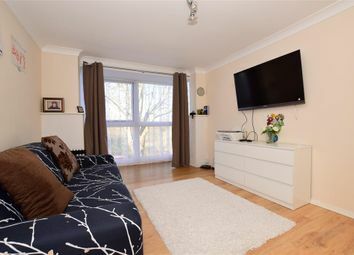 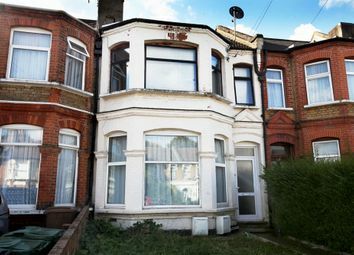 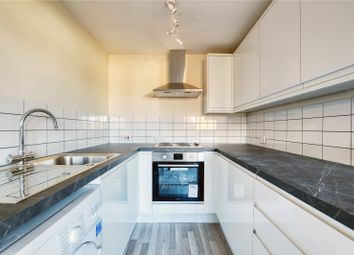 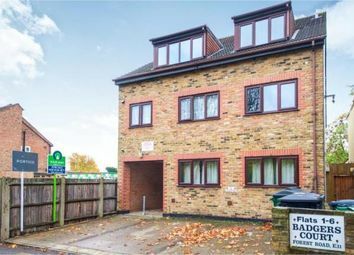 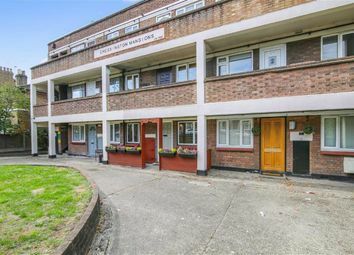 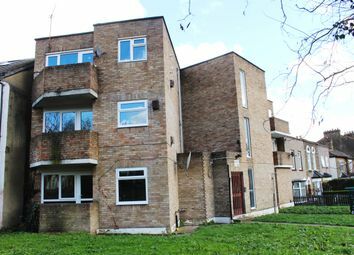 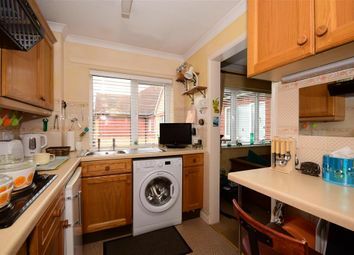 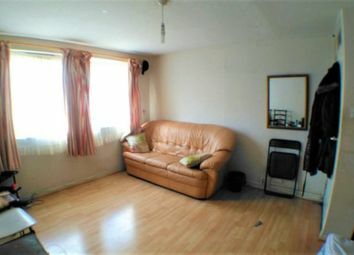 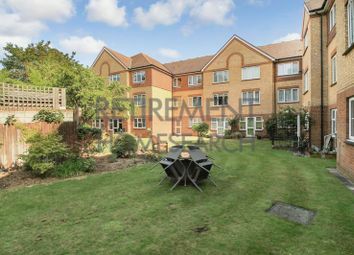 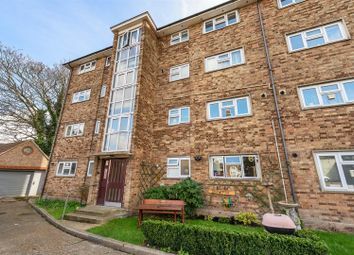 A Self-Contained Two Bedroom Flat on the Second Floor in a Purpose Built Block with Balcony. 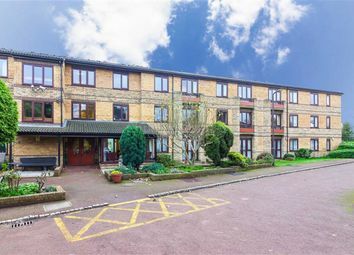 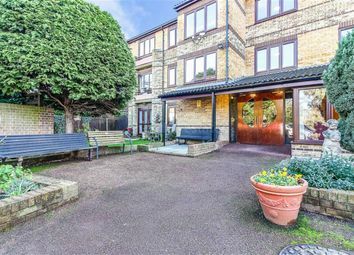 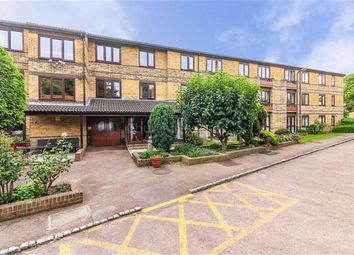 If you are of retirement age, this retirement development, situated close to wanstead high street, will offer you an affordable solution. 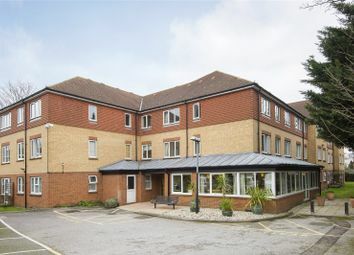 For peace of mind, it is managed/warden controlled and you are linked to a 24hr emergency alarm call service.